Today I am going to show you what I have been doing with my Wagon SVG! Make sure and leave me a comment each day of my release parade to be entered to win the prize! 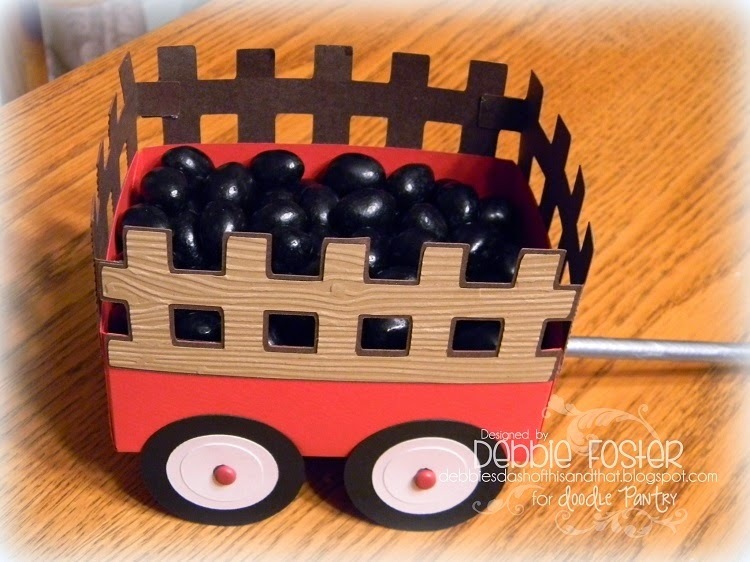 This little wagon is so easy to make and makes the perfect "gift box" for any occasion! 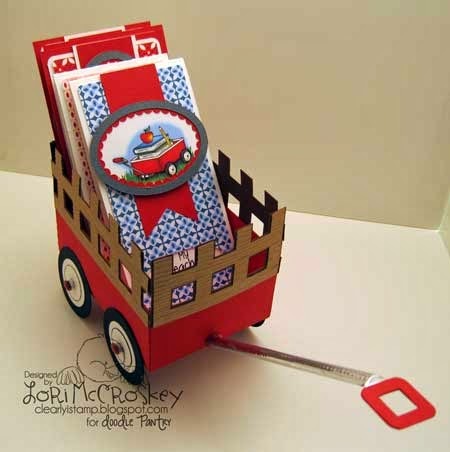 In this photo, my little wagon is holding my card set made with Card Cut 5 SVG and Doodle Pantry's Wagon Hellos 1 & 2. Make sure to hop over to the store to check those out! Here's a little closeup of my wagon's cargo! 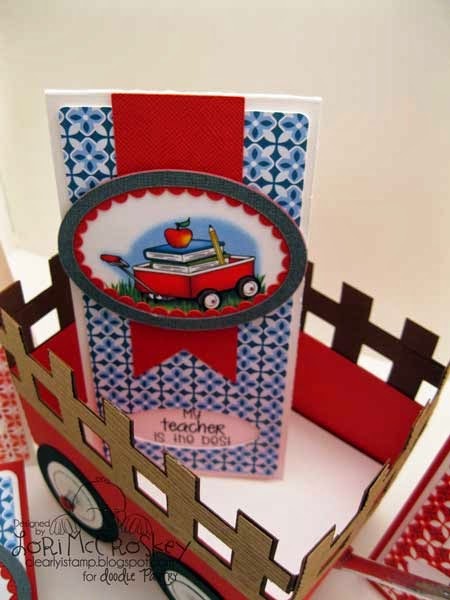 Your envelopes and cards fit quite nicely in this little wagon! I've added a little brad to the center of this wheel to really make it pop! Here is a side view of my little wagon. 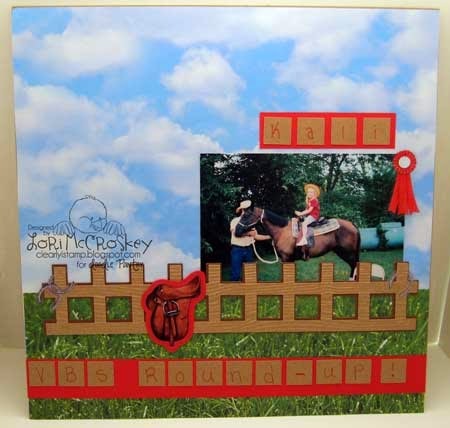 My teen daughter, who is learning to scrapbook, looked at the set and said she needed the wagon sides as a border for her horse page.....looks good to me! 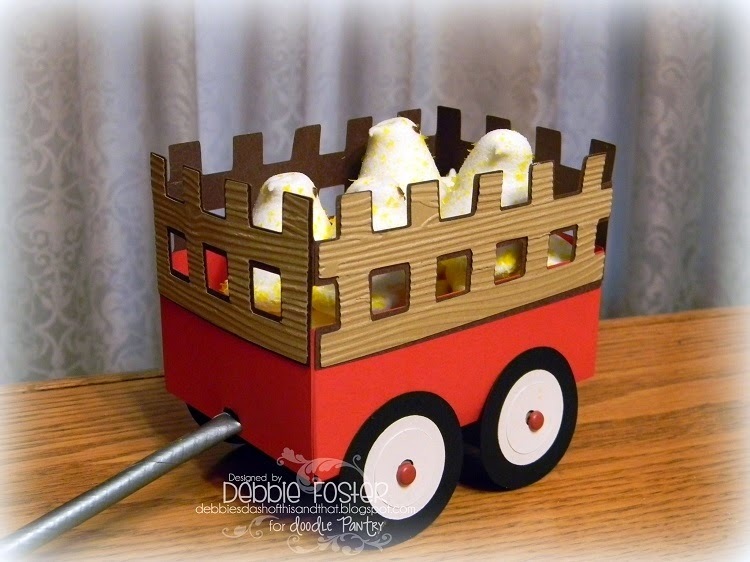 Here are some samples by the Debbie Foster using the wagon as a little Easter wagon! I think they turned out so cut! Aren't the jelly beans cute in it? They almost look like coal or something! Make sure to join me tomorrow for more samples with my new April SVG releases! Make sure to come back and comment each day for a chance to win the above prize! 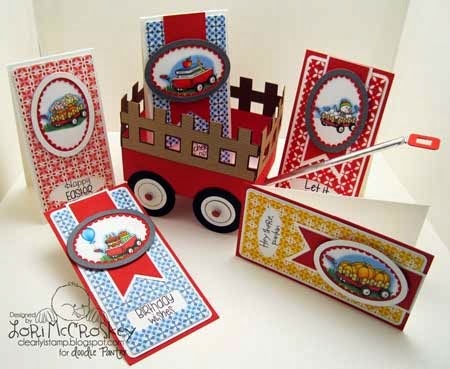 This is awesome, love the wagon and the cards are beautiful! 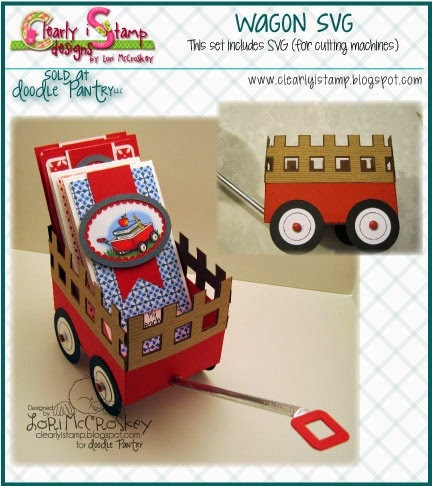 The sides of the wagon do go perfectly with your Daughter's scrapbook page too! How versatile! I could see using this for any number of occasions to hold goodies. And I love the fence for the scrapbook page. Your daughter is very clever! This is such a cute SVG and I love the digi sets. 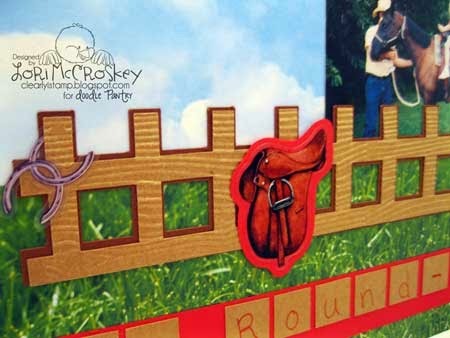 What a fun idea to use the fence part on a scrapbook layout. I love the cute wagon set! 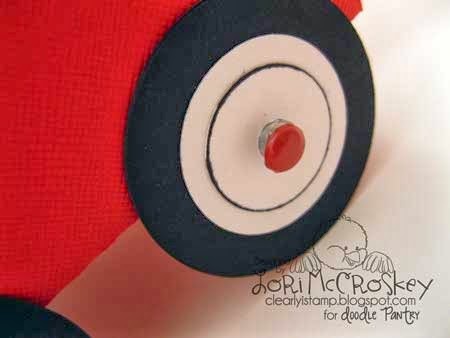 Will be so much easier to do these in bulk! Your daughter had a brilliant idea in using part of the wagon as a fence. Oh my goodness! Your wagon is just so darling!